Night Eagle glowing golf balls are great for night golf outings or completing your last round of golf in the dark. 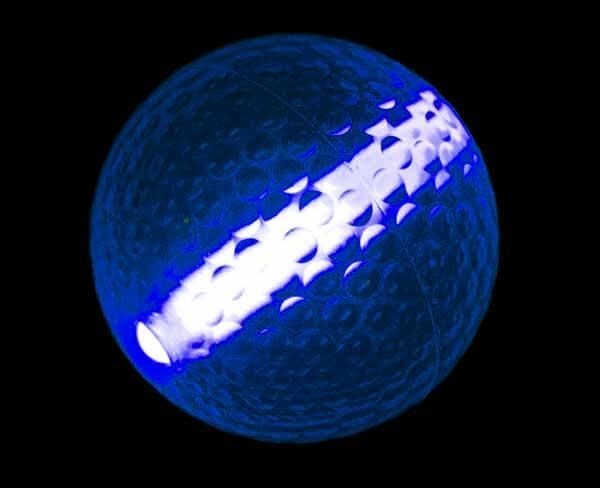 Each golf ball uses a large 1.5 inch glow stick that’s inserted as the source of light. 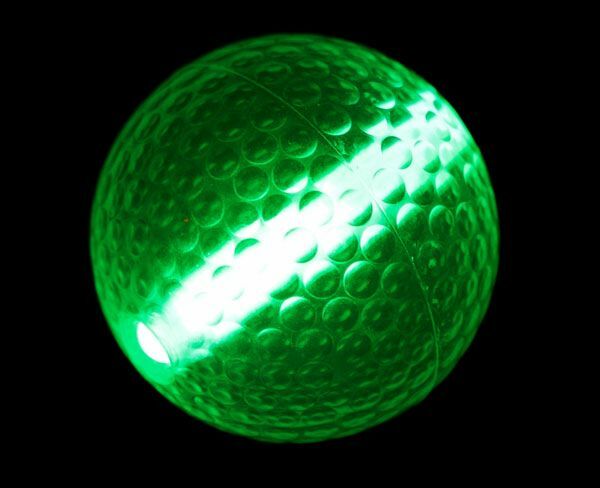 Made to play within 80% of a real golf ball, these glow in the dark balls are great for night golf tournaments, miniature golf contests, putting practice, and chipping events. Unlike other companies we provide 2 jumbo light sticks for every ball. Green, orange, and yellow are recommended for maximum brightness, blue and pink are great chipping and putting only. We do not recommend using the glow stick golf balls with drivers, please use with irons only.